ola riders! Estamos começando os reviews do mais novo set especial chamado Soul Fusion ! estamos analisando nessa semana as cartas de suporte pro arquétipo Galaxy !!! LETS GO! "Galaxy-Eyes" é um sub-arquétipo do arquétipo "Galaxy", contendo apenas LIGHT monstros, utilizado por Kite Tenjo e Mizar (Barian Emperor) em Yu-Gi-Oh! anime ZEXAL. Enquanto o deck galaxy-eyes de kaito usa warrior monstros (predominantemente), o de Mizar se baseia em dragões de alto level (8 ). Parte dos suportes do tema galaxy também auxiliam o tema "photon" e "neutrino" (tema exclusivo do manga Gx). O arquetipo usa xyz mechanics e mais recentemente ganhou seu primeiro link monstro. You can use one effect of this card’s name per turn. (1) You can target 1 “Photon” or “Galaxy” Xyz Monster you control; attach this card in your hand to it as Xyz Material. (2) If this card is Normal/Special Summoned: You can target a total of 5 “Photon” and/or “Galaxy” cards with different names in your GY; shuffle them all into the Deck, and if you do, draw 2 cards. (1) Reveal 1 “Photon” monster from your hand; Special Summon this card, but its Level becomes the same as the Level of the revealed “Photon” monster. (2) If this card is Normal or Special Summoned: You can target 1 “Galaxy” monster in your GY; this card’s ATK and DEF become the same as the monster’s ATK and DEF, respectively. You can only use this card name’s (1) and (2) effects once per turn each. (1) If this card is Link Summoned: You can target 1 “Photon” or “Galaxy” monster in your GY; add it to your hand. (2) During your opponent’s Main Phase (Quick Effect): You can discard 2 “Photon” and/or “Galaxy” cards, or 1 “Galaxy-Eyes Photon Dragon”, then target 1 Special Summoned monster your opponent controls; destroy it. comentários: primeiro link monstro do arquetipo! formula semi-tematica. possue efeito de grave recuperaçao. possue efeito de remoçao mas com custo. Pay 2000 LP, then target 1 “Photon” Monster in your GY; Special Summon both that target and a “Galaxy” Monster with the same level as that monster from your Deck in Defense position. Their ATK becomes 2000, but their effects are negated. You cannot Normal or Special Summon monsters the turn you activate this card except “Photon” or “Galaxy” monsters. You can only activate 1 “Galaxy Transer” once per turn. comentários: carta de chaos xyz summon usando recursos do campo. NEW INSANE Galaxy-Eyes link (YgoPro) - Enter, Sol Flare Dragon!! NEW GALAXY-EYES PHOTON DRAGON SUPPORT! 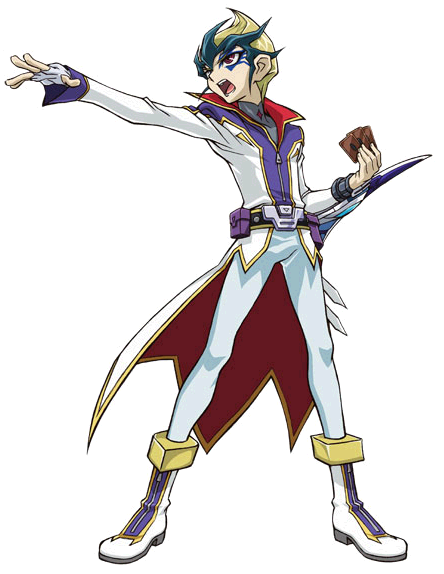 | New Cards for Kite/ Kaito & New Xyz! THE NEW PHOTON / GALAXY EYES IN ACTION WITH DECK PROFILE YUGIOH!